Lonely Planet has released its list of top countries to visit in 2017 and, boy, is it a doozy! There are some incredible countries on the list, some you may have travelled to, others you might not have ever dreamed of visiting. But they all have one thing in common, they’re countries you can’t afford to miss out on in your lifetime, which is something we simply cannot ignore. So, if you are already planning your 2017 travel plans, then you cannot look past these 10 destinations. Which ones will you be travelling to this year? 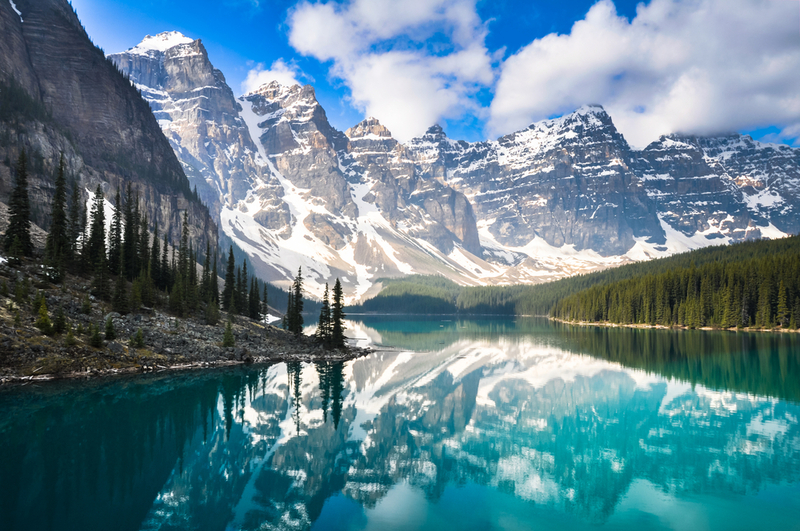 The land of the Rocky Mountains, mountaineers and a bit of a babe of a prime minister, Canada is standing out as a great travel destination in 2017. Why? Well, they have a kind and inclusive reputation, exciting cities, gorgeous natural landscapes and the weak Canadian dollar makes it more accessible for travellers on a budget. 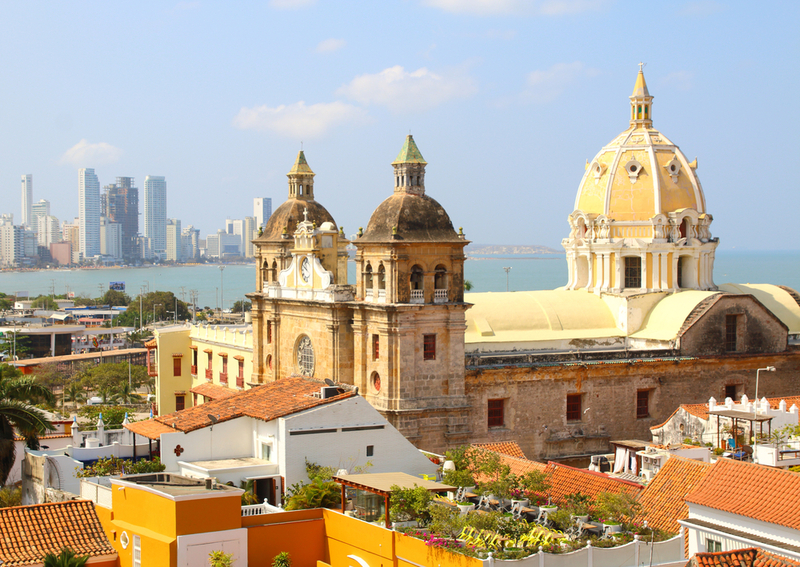 Gone are the days when Colombia was synonymous with drugs and kidnappings, now the country has experienced a cultural renaissance and people are flocking to this South American country. The mix of vibrant culture, comforting food and out-of-this-world natural beauties, you’ll wonder why you hadn’t visit this country sooner. 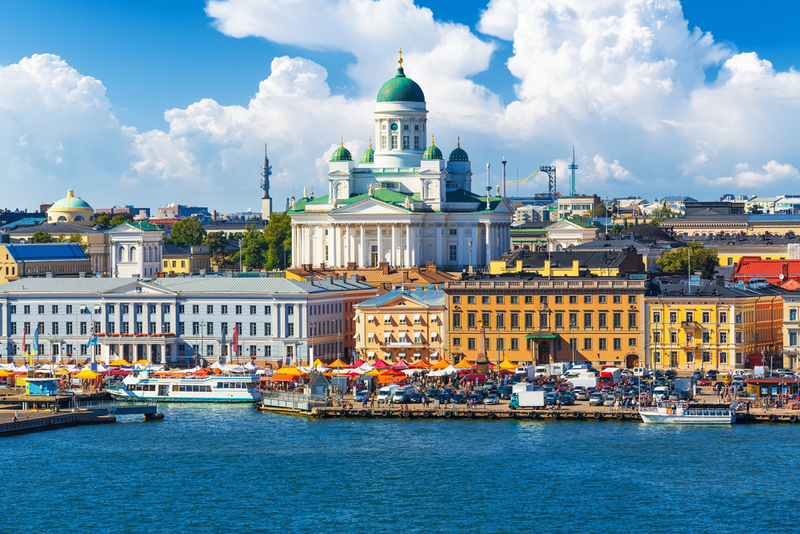 A relatively young country, it was only in 1917 that Finland gained independence. Now they have a burgeoning culture, an outdoorsy lifestyle and they love their hot saunas, too, so get ready to disrobe and embrace the heat. Lonely Planet suggests that paying this island nation a visit feels like stepping back in time. 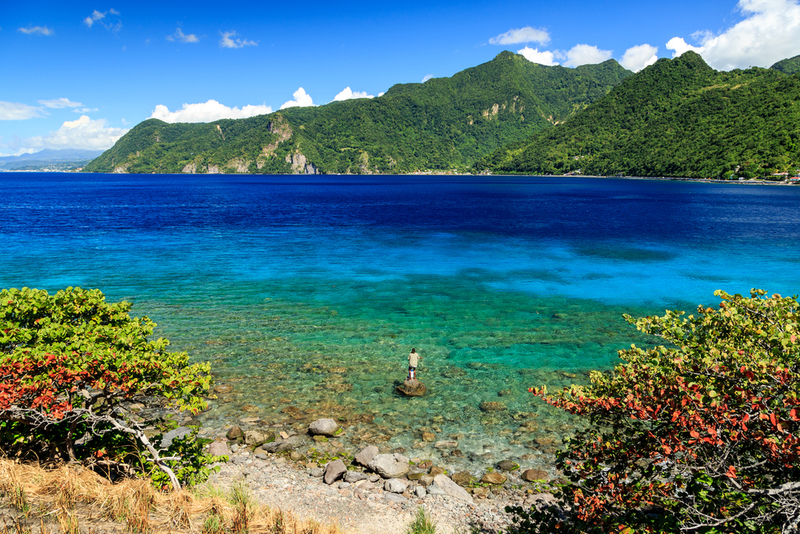 “Locals joke that if Christopher Columbus rose from the grave and returned to the Caribbean, Dominica is the only island he would still recognise,” the article says. Expect to see coconut palms, white sandy beaches and blue Caribbean waters here. 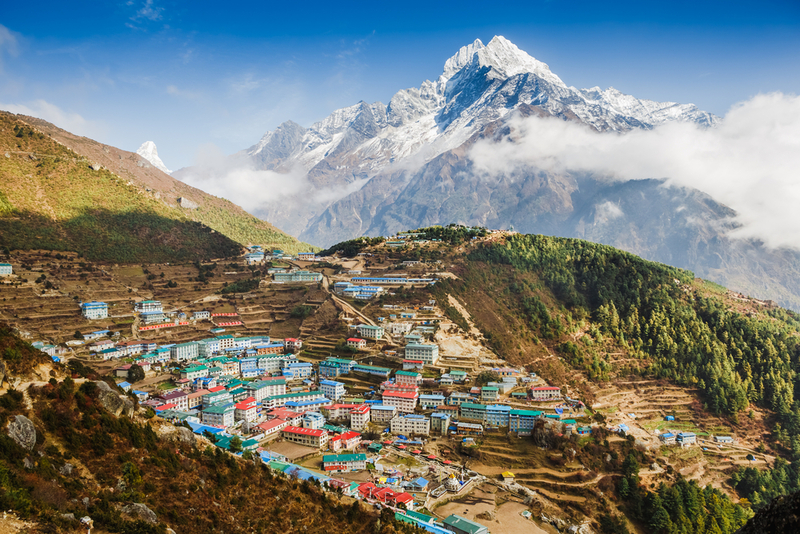 Rocked by a devastating natural disaster in 2015, Nepal continues to be a place loved and frequently visited by travellers. While many landmarks fell to the ground during the earthquake it is the spirit of the place and the trekking adventures that keep people coming. 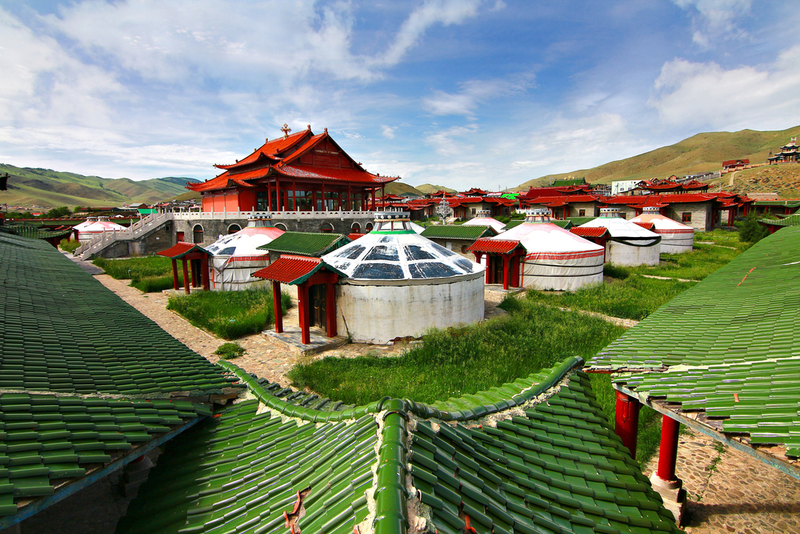 Many are now encouraged to visit the country to help the local culture and the people rebuild the country. 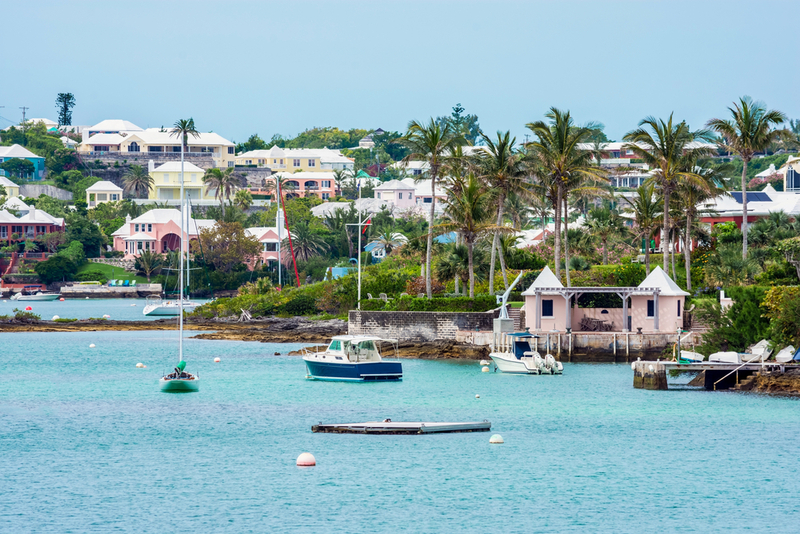 The British island of Bermuda is just over 1,000km off the coast of North Carolina and can be accessed after a quick two-hour trip. But once you get it, you’re likely to feel a million miles away. If you love your sailing, then stick around for the America’s Cup. The winds here make it perfect for this well-known sailing race. New Year, new you! That’s how the saying goes and obviously Mongolia was taking notice because this year the country will open their new airport in the capital city. But once you get out of the capital, it’s the surrounding countryside that really woos travellers. Head along to the Gorkhi-Terelj National Park for an immersion into the natural landscapes. 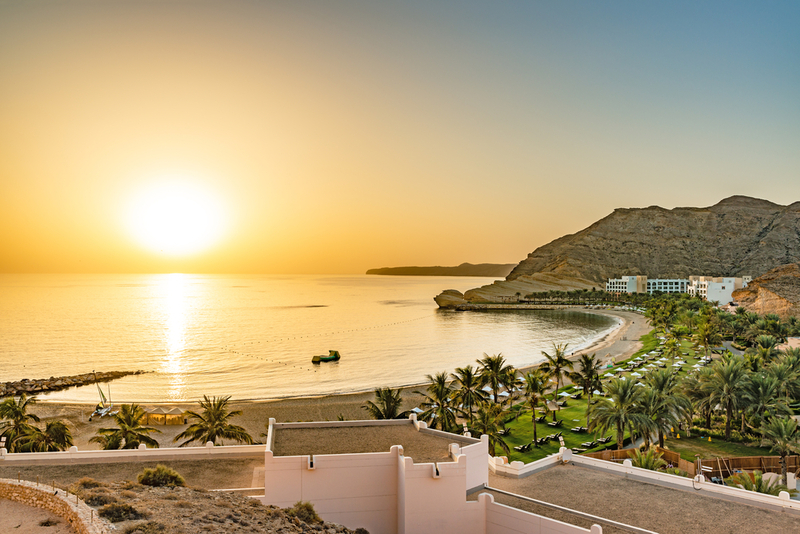 If you want to explore the Middle East by do it in luxury, then Oman is a great place to start. There are luxury hotels, restaurants and shopping precincts popping up everywhere and there’s even something for families with a US$120 million theme park opening up later this year. Also known as Burma, Myanmar has lifted a 15-year tourism ban increasing the amount of tourists looking to learn more about this once off-limits country. 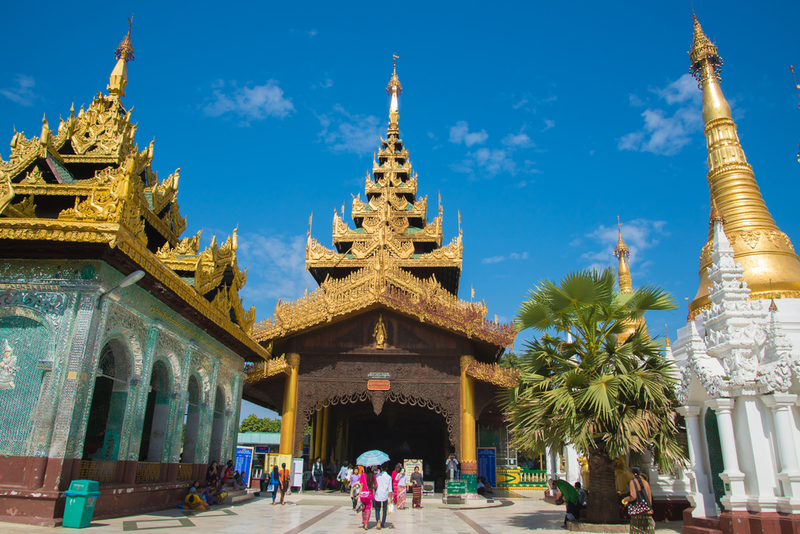 While it can still be a challenging experience, visit Myanmar is a window into a part of Asia that hasn’t been developed or modernised at such a startling rate. Wildlife, culture, coffee and nature-lovers, listen up. Ethiopia is calling! 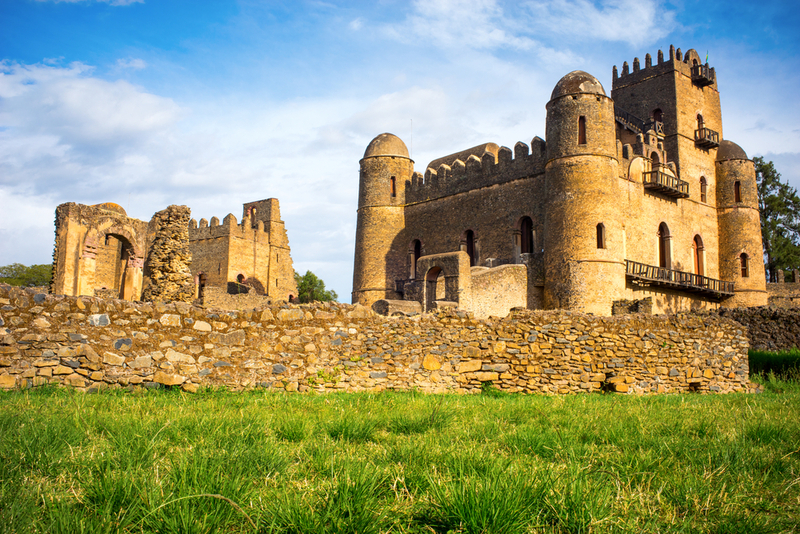 Visit Lake Tana to witness the historical monastery, trek the Simien Mountains and enjoy the new airline links that make this part of the world easier to access. Will you be visiting any of these countries in 2017? Let us know in the comments section below.